You may or may not know, but I have an admitted textile addiction problem. For instance, I came back from my 14 months living in Azerbaijan with 24 carpets. I know others who have it worse though. You know who you are. 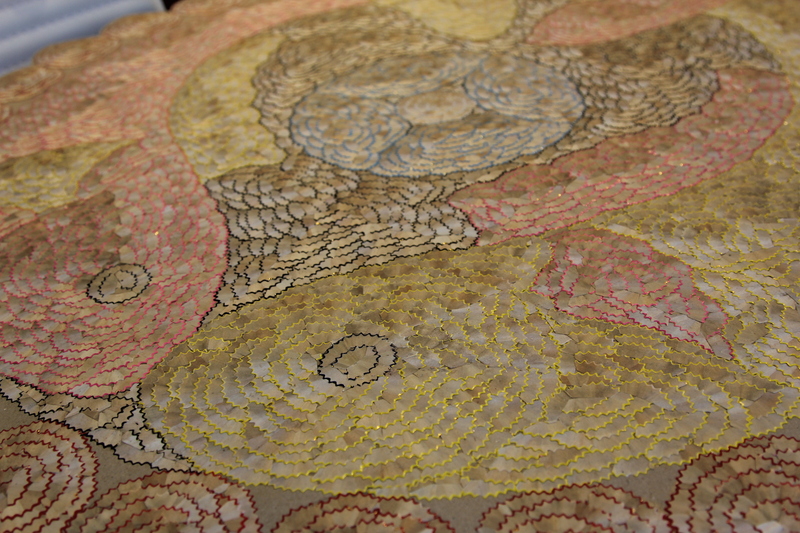 I like textiles because they’re functional art and colors and motifs can tell a lot about a culture and country. So, everywhere I go I seek out traditional textiles… In Cambodia, they have a few traditions but Krama represents Cambodian identity the most. 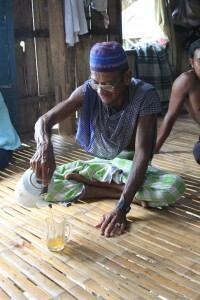 Krama’s are still universally used by villagers today and is pretty popular in the cities too. 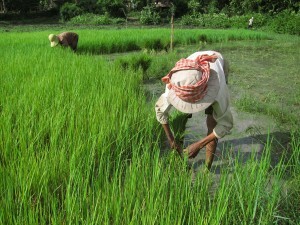 Krama used to secure hat while harvesting rice. 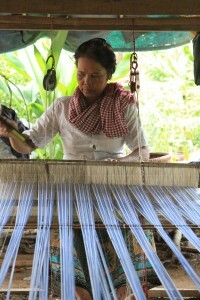 Krama around the neck while weaving another krama. And yes, of course I’m bringing back a few Krama’s to add to the textiles that are currently lonely in our storage locker!